Use Free Shipping Code "FREEDOM" at checkout. Hurry! Code Expires Soon! 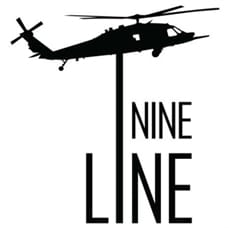 Nine Line Apparel is veteran owned & operated. 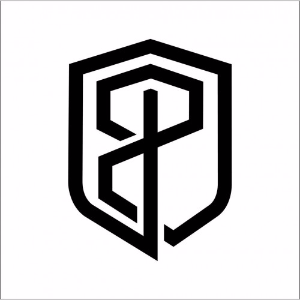 Nine Line aims to reinvigorate the sense of patriotism and national pride that is disappearing daily from our society. "Great Tshirt Very soft and comfortable tshirt and I love the message as a retired military officer." "Primitive American flag bra I absolutely love it! It is so comfortable and it looks great! 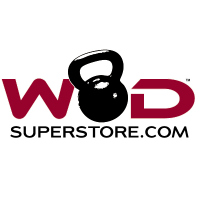 I highly recommend this brand." "Best Leggings Ever!! These leggings commanded significant attention at the Bataan Memorial Death March last weekend! Thank you so much for the wonderful craftsmanship, perfect - true to size fit and amazing design. I am sure you will have plenty of orders coming through as everyone that complimented them asked where to order." 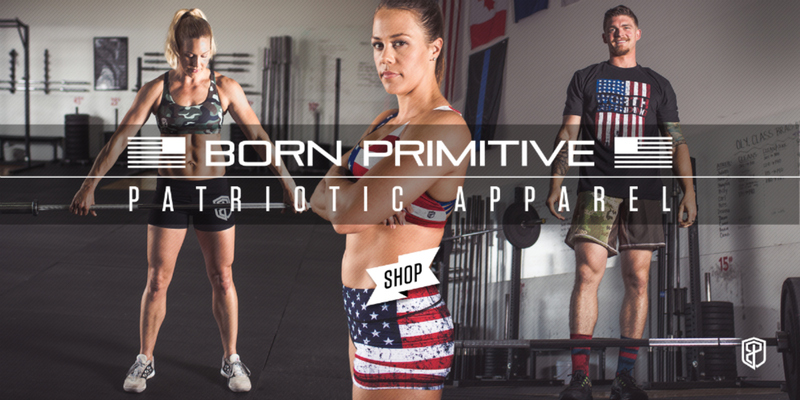 "Patriotic The tank is incredibly comfortable and great to WOD in. 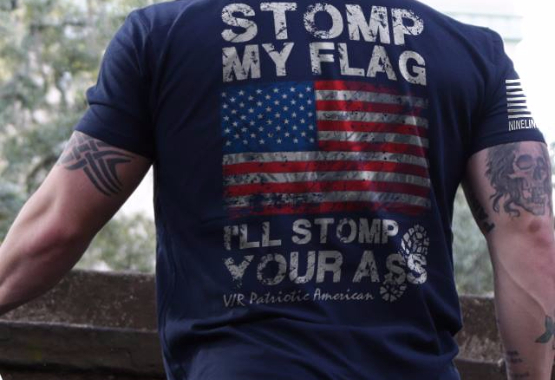 Plus I get to share my patriotism. 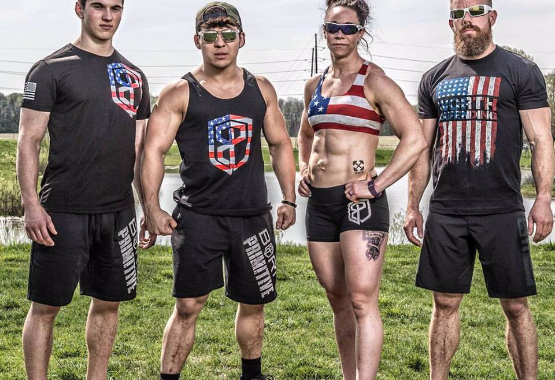 Great CrossFit swag!"